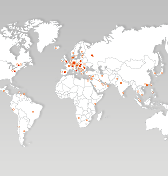 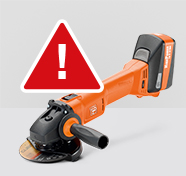 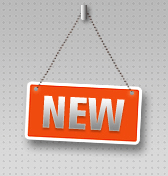 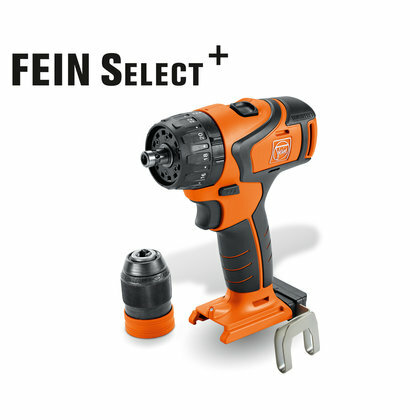 FEIN Promotion - Promotions | FEIN Industrial Power Tools U.K. Ltd.
FEIN’s huge 18V cordless promotion. 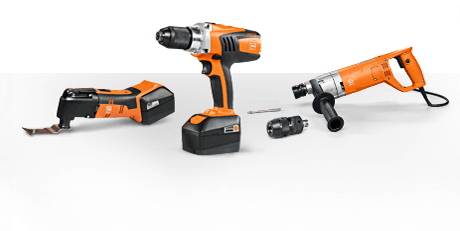 Buy cordless tools today and get free products. 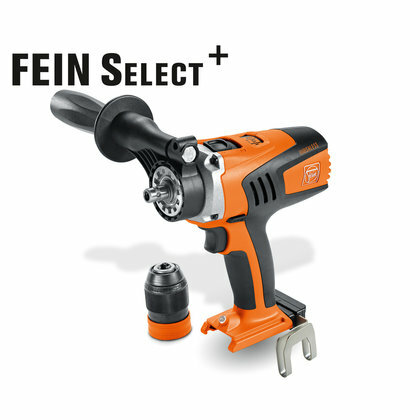 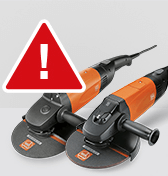 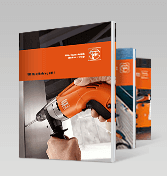 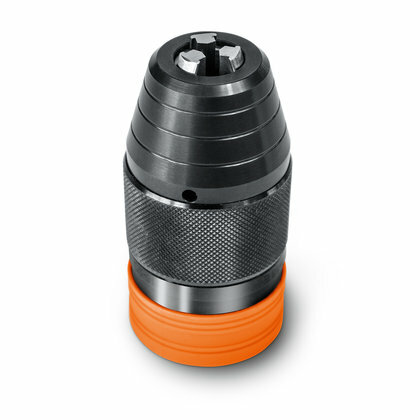 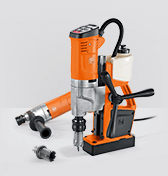 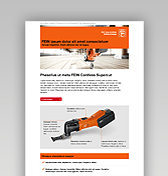 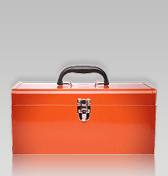 … and benefit from the advantages of the FEIN cordless power system. 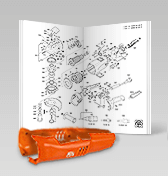 … and complete the order form. 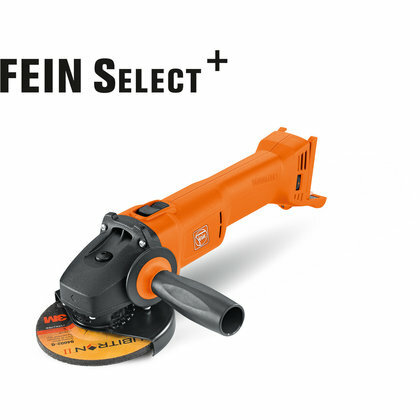 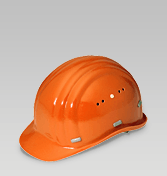 Then hand over to your dealer along with a copy of your receipt or post to FEIN. 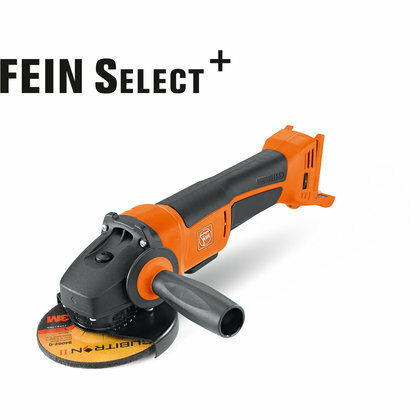 … or have it delivered to an address of your choice. 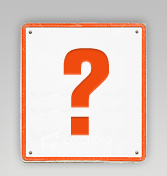 Which products you want to receive for free? 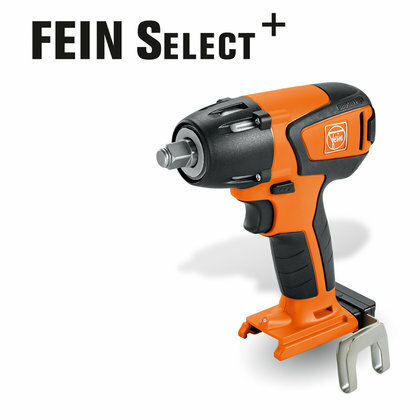 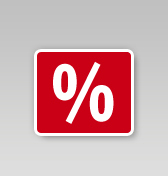 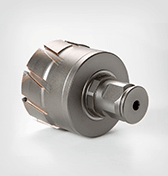 Buy a 18V SELECT tool. 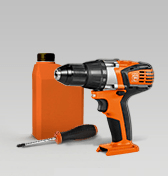 Get one of these products for free. 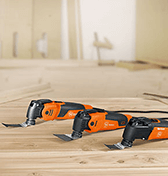 get two of these products for free. 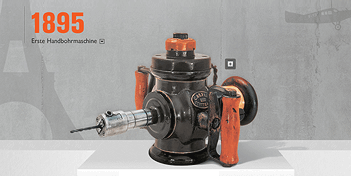 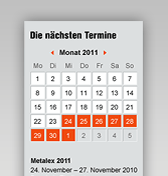 FEIN cordless promotion form for ordering free products. 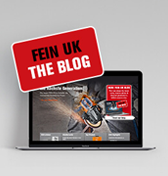 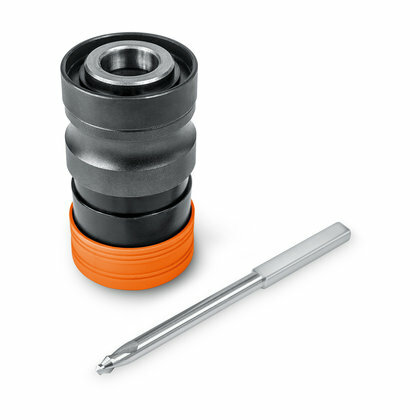 Simply complete and e-mail (sales@fein-uk.co.uk) or fax (01327 308 739) to FEIN along with a copy of your receipt. 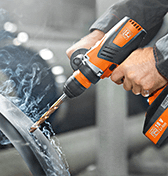 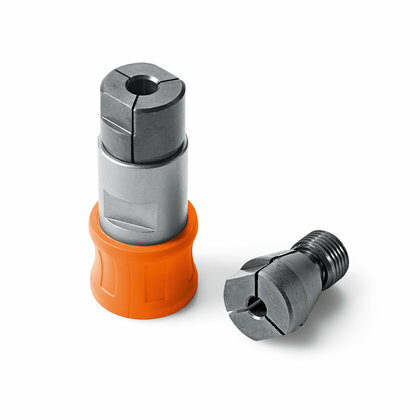 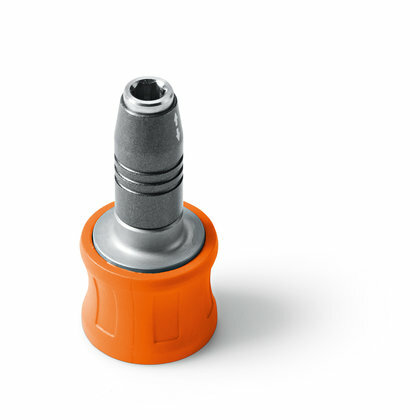 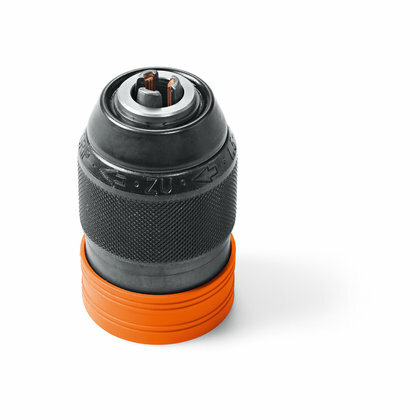 Charge up to 63% faster with the new ALG 80 charger from FEIN. 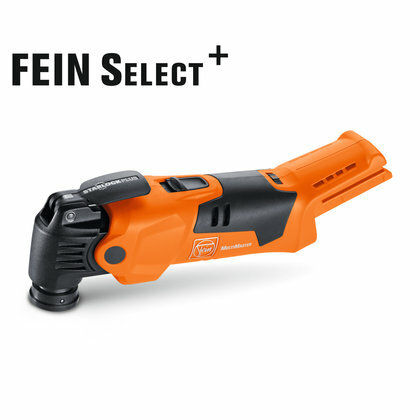 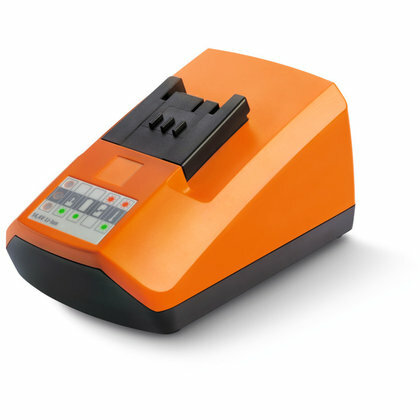 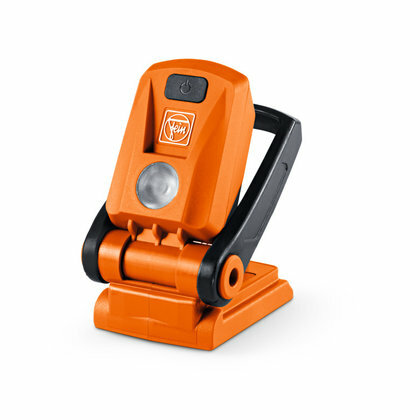 Short charge time: In just 26 minutes, the FEIN Li-ion battery (18V / 3Ah) is 80% charged. 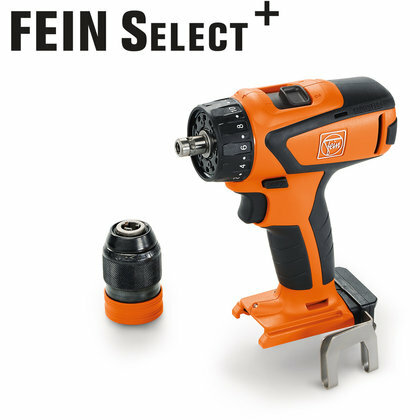 Fully compatible with all FEIN Li-ion batteries. 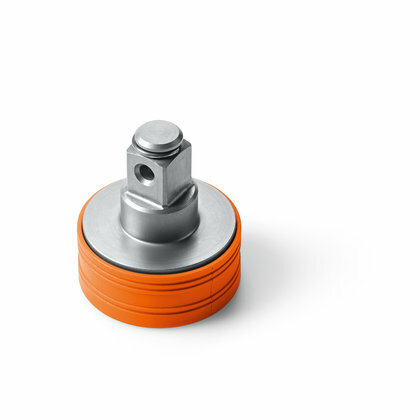 Gentle charging thanks to process-controlled charge management. 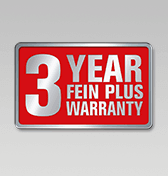 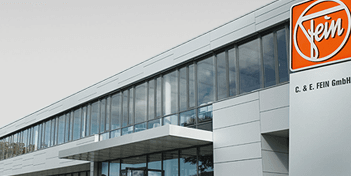 3 Subject to availability at your specialist dealer.